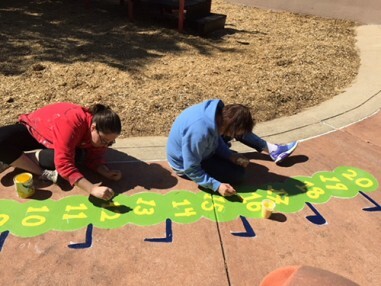 Serving as a resource to the Jewish and greater community, the JCRC aims to (1) ensure accuracy about Jews, Judaism, and Israel in educational resources, and (2) promote quality early childhood education as an important solution to alleviating poverty. Click Here to view the powerpoint presentation from the JCRC Education Initiative event on October 18, 2018. Click Here to view the powerpoint presentation from the JCRC Education Initiative event on May 22, 2018. 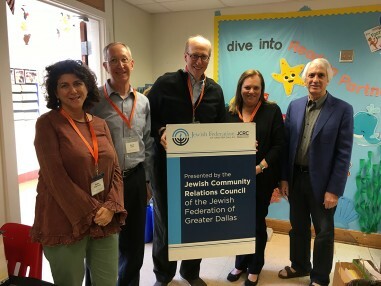 The JCRC’s Early Learning Committee seeks to educate our Jewish community about poverty in Dallas, engage the Jewish community as a stakeholder, and promote quality early childhood education as an important solution. Dallas is a national leader in child poverty of cities our size. The Dallas Independent School District reports that 45% of children who are entering kindergarten are not considered kindergarten ready. Statistically, two-thirds of students who cannot read proficiently by the end of 4th grade will end up in jail or on welfare. 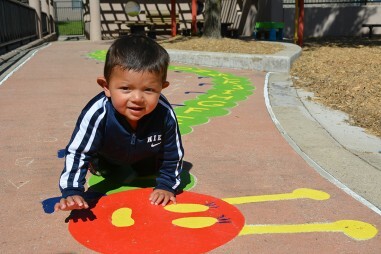 Early childhood experiences determine whether a child’s brain architecture will provide a strong or weak foundation for all future learning, behavior and health. Research has shown that high quality early childhood education has lasting cognitive and non-cognitive impact, and is an effective way to break the cycle of multi-generational poverty. The JCRC’s work to fight multi-generational poverty includes advocating for effective solutions, educating our community about poverty in Dallas, and facilitating service opportunities for community members to make an impact in the greater Dallas community. In 2010, in collaboration with the San Francisco JCRC and the Institute of Curriculum Services (ICS), the JCRC successfully advocated for more than 1,400 critical changes to textbooks referencing Jews, Judaism, and Israel during the 2014 Texas Social Studies textbook adoption process. 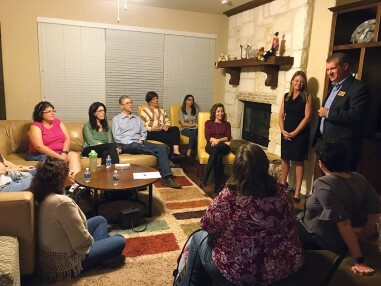 The JCRC and ICS also achieved 28 changes and additions to the TEKS (Texas Essential Knowledge and Skills, the state’s educational standards) relating to Jews, Judaism, and Israel. This collaborative 5-year project was titled the Public Education Initiative (PEI). As a direct result of PEI and the JCRC’s work, 2.1 million Texas students in grades with content on Jews, Judaism, and Israel will receive a more accurate education. Hundreds of thousands of students in other US states also benefit as school districts in 34 US states purchase textbooks and interactive programs that publishers create for Texas. For more information about this project, please visit.